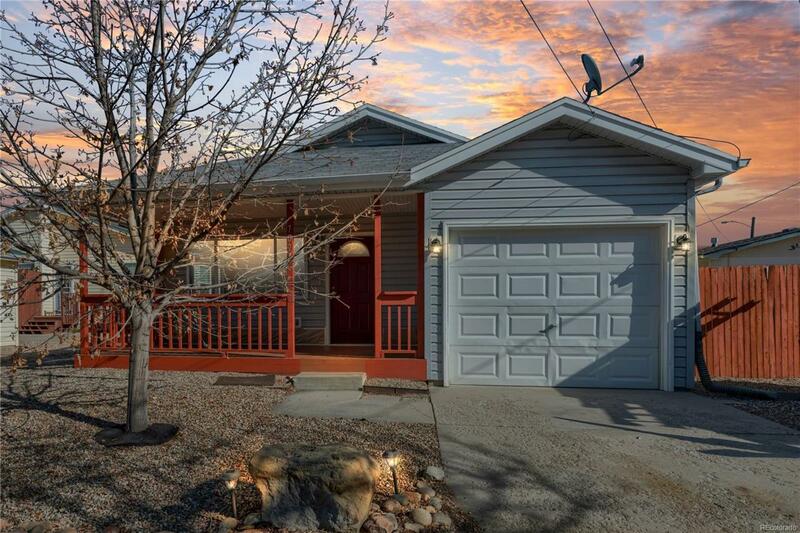 Beautifully remodeled ranch style half duplex close to downtown Berthoud! Covered front porch & attached 1 car garage provide great curb appeal. This end unit home is move-in ready w/ many upgrades including new carpet, flooring, paint, light fixtures, window coverings, & more! Eat-in kitchen boasts new granite counters, new stove, new dishwasher & newer refrigerator. Spacious living room. Cozy master suite w/ private bath. Fenced yard. Great location close to downtown Berthoud & parks.